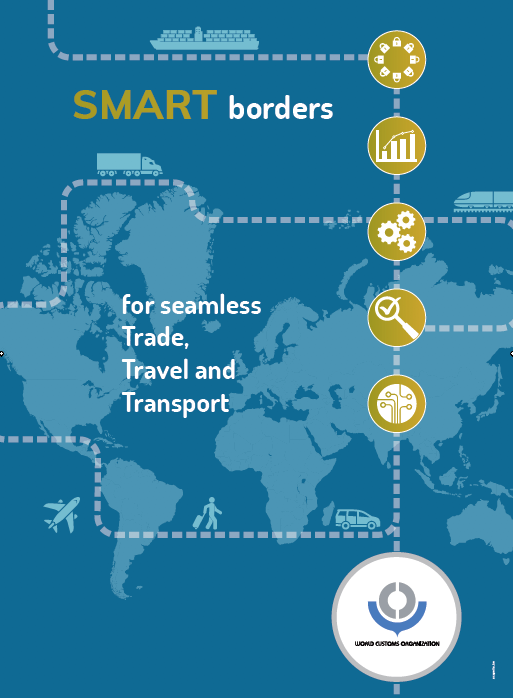 WCO to unveil future norms for e-commerce trade « What Happened to the Portcullis? The Hindu Times reports that the World Customs Organization (WCO) will soon bring out guidelines on ‘cross-border e-commerce’, which will focus on preventing illegal trade as well as addressing the challenges stemming from the ‘digital divide’, according to the WCO Secretary General Kunio Mikuriya. Terming e-commerce as a “game changer” in global trade that is benefiting small firms and consumers, he said the new guidelines would, however, include provisions to prevent illegal trade and illicit financial flows. This would be ensured through measures that would help strengthen information exchange between Customs administrations of countries as well as collaboration with other government agencies. The WCO has a Working Group on e-Commerce and four sub-groups. To develop guidelines on cross-border e-commerce, the work packages identified are: ‘trade facilitation and simplification of procedures’, ‘safety and security’, ‘revenue collection’, and ‘measurement and analysis’. According to the UN body ‘UNCTAD’, the value of online trade jumped from $16 trillion to $22 trillion between 2013 and 2015. The WCO said more sophisticated equipment was needed to combat illicit trading through low-value shipments in the postal, express and cargo streams. “Pre-arrival information on the consignment and the consignee could be of great importance in detecting and intercepting illicit trade. In addition, the improvement of non-intrusive inspection equipment and an increase in the number of trained staff could help to enhance the detection rate of illicit goods,” it said. In an article on e-commerce, the WCO’s Director of Compliance and Facilitation Ana Hinojosa pointed out that in many countries, there were de minimisthresholds that allow low-value packages to enter a country with little or no duties or taxes, and with much more simplified procedures. “This has led to clever manipulations by either the shipper or the consumer to avoid the extra charges by splitting invoices, undervaluing the invoices or mis-declaring the items altogether,” wrote Ms. Hinojosa. Another type of manipulation used was to classify the item as something else or claiming a different country of origin for the product, to take advantage of better duty or tax rates, the WCO official said, adding that these distortions had had an impact on many countries’ revenue collection volumes. Therefore, “some countries… are re-evaluating their established thresholds due to the significant implications that the changes brought about by these growing volumes of low-value small packages are having on their fiscal revenues,” observed Ms. Hinojosa. Source: The Hindu, 2 August 2017.